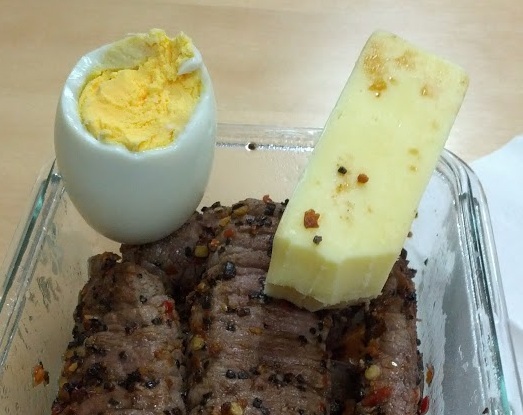 Today I had a nice keto diet omelette for lunch. 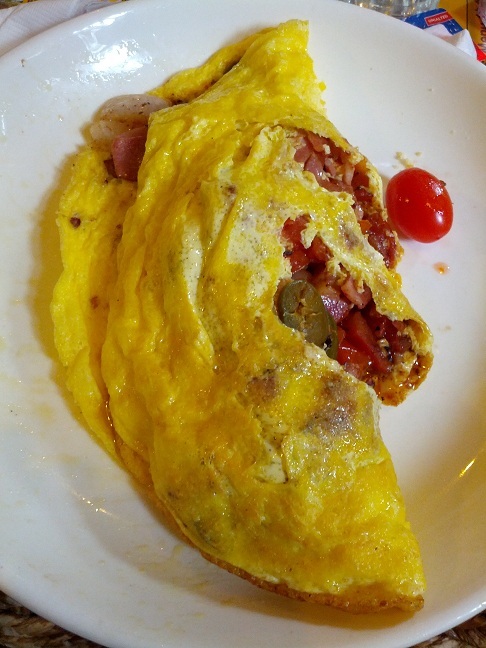 The omelette was made out of 3 eggs that were wipped together before making an omelette out of it. The omelette was fried on both sides in butter until it was done. As stuffings I had some different kinds of meat like bacon and ham. For vegetables I added half a tomato that was sliced up into nice cubes and some sliced onion. 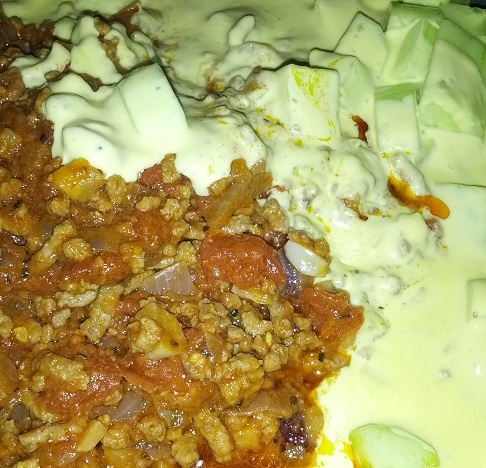 In order to get it a little more spicy I added a couple of jalapenos and a little bit of tabasco sauce. As usual I had some cheese also in the omelette. 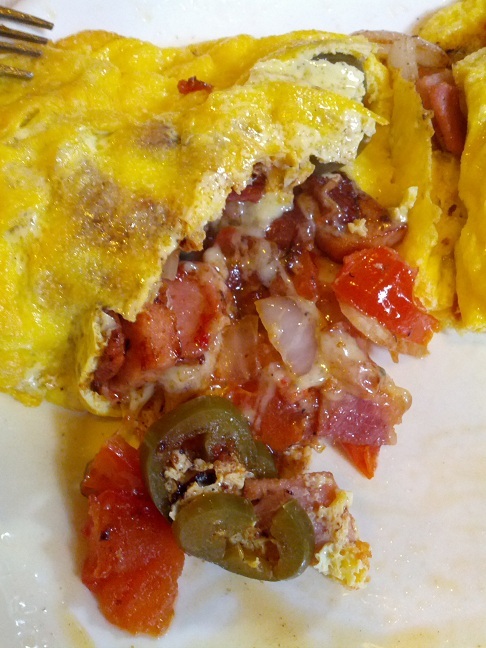 The different ingredients I use inside my keto diet omelette should all be mixed together. I usually fry them together with some butter to get that nice mix of everything. The butter also makes everything soft and tasty. It is of course also good for my keto diet to have all this additional fat from butter in the omelette. The cheese I add on last since it should only be on a short while. The cheese should only be on there enough time to to make it melt. Then once the stuffing is done just wrap it inside the omelette and enjoy. This keto diet omelette I really enjoy and try to have it once per week. Sometimes it even gets to be more than once per week. Can of course add some additional vegetables to it if you want, but not necessary.